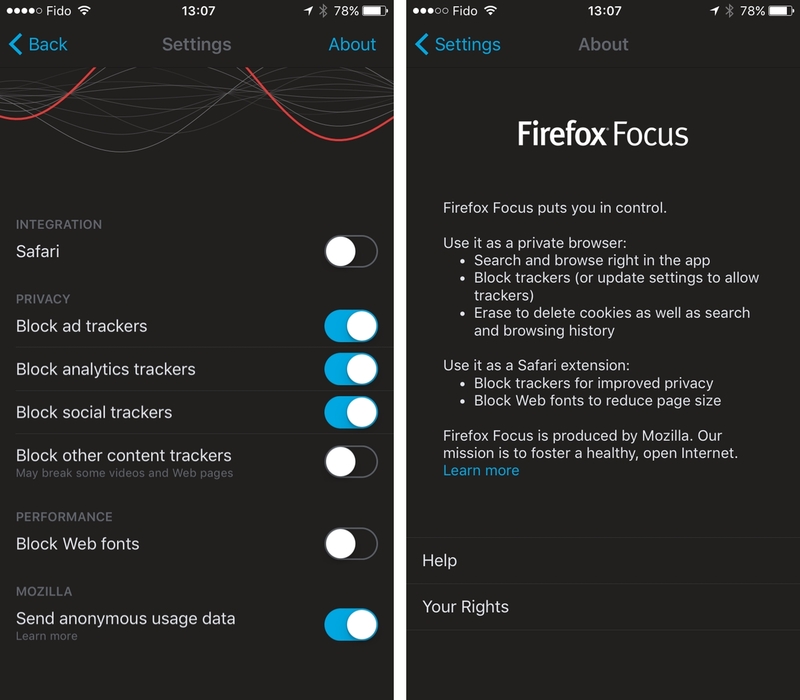 With individual privacy becoming more of a pressing concern each passing day, Mozilla has released a new privacy-focused browser called Firefox Focus. What’s here at launch is fairly minimal: there’s no option to open multiple tabs — presumably, that’s where the “Focus” part of the app comes into play — but the app features several built-in blockers for ads, content trackers and social trackers. Thankfully, there’s also the option to open the current web page in Safari or Chrome. In addition, the browser can also block web fonts, and there’s even an option to erase one’s browsing history right from the navigation bar. 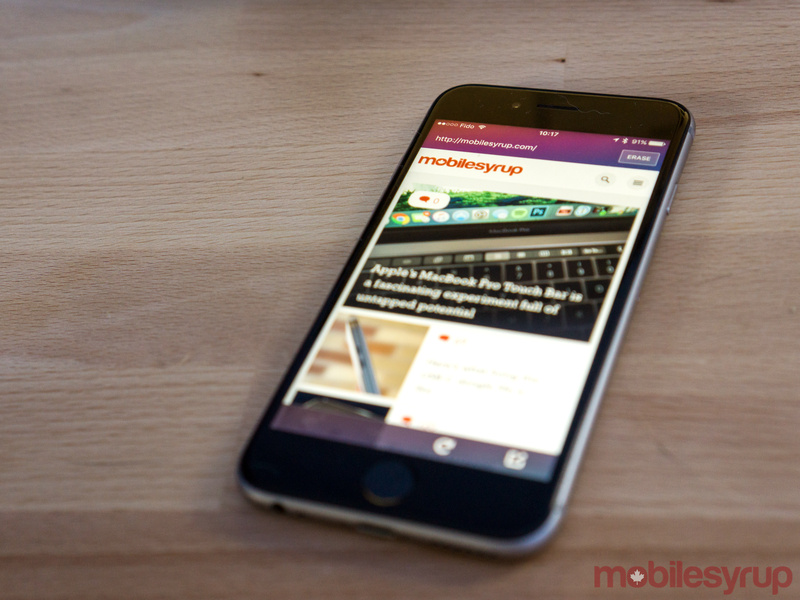 In an interview with Engadget, a Mozilla spokesperson said the company will “consider building a similar product” for Android depending on the success of Focus on iOS. Download Firefox Focus from the iTunes App Store.